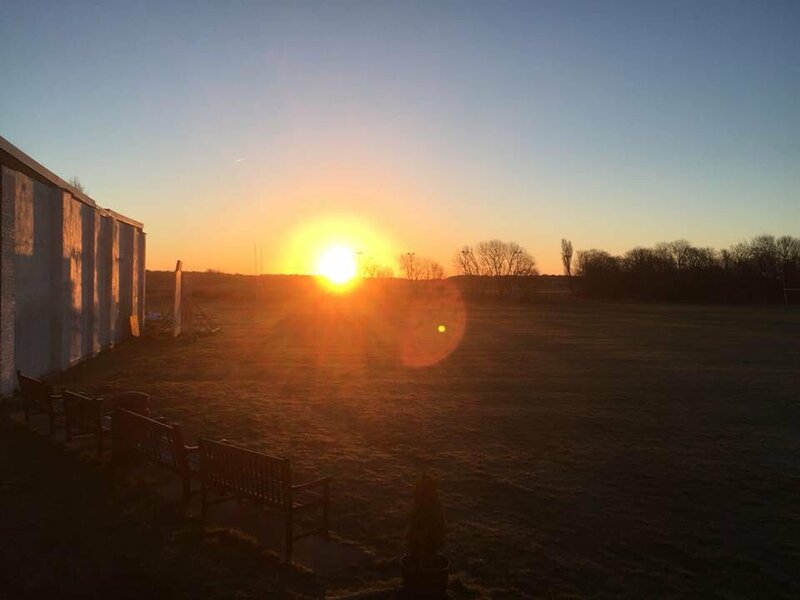 We are situated in a beautiful rural setting with the clubhouse overlooking the cricket pitch and giving an ambiance of being in a piece of traditional England. 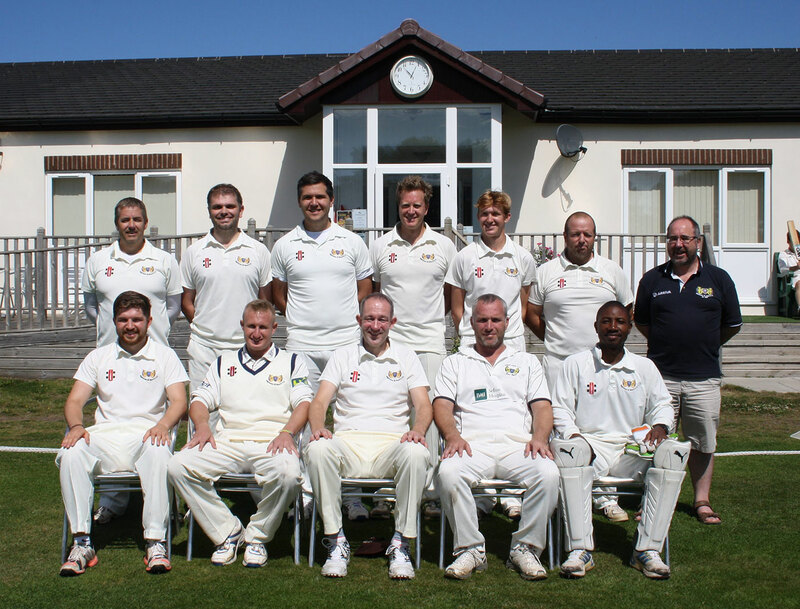 Located midway between the City of Liverpool and the coastal resort of Southport, the club is easily accessible via the main railway line from Liverpool to Southport. 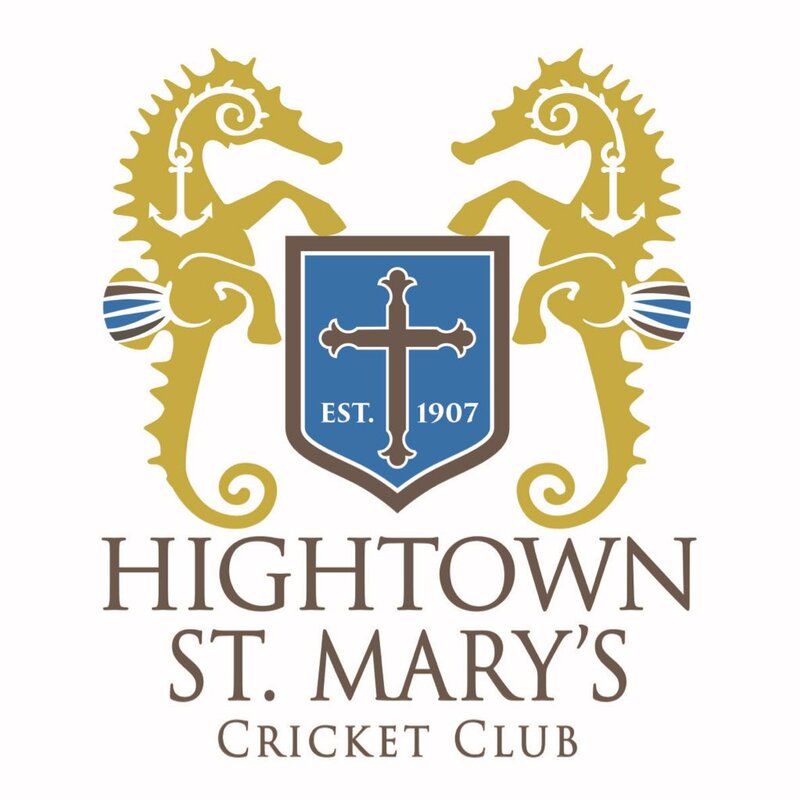 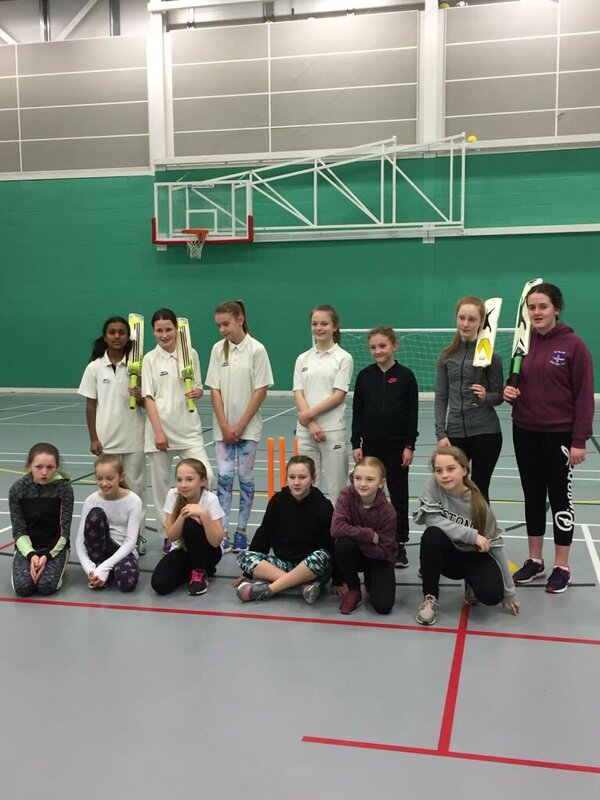 Welcome to Hightown St Mary's cricket club.